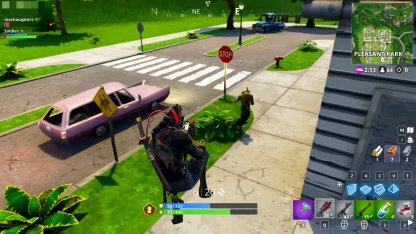 Learn about the In-Game Tournaments in Fortnite Battle Royale! Information on event dates, tournament mechanics, and more are here to help you get ready for the in-game tournament! 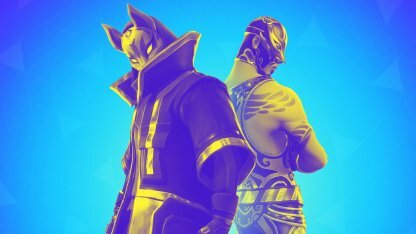 The In-Game Tournament has been officially announced during the release of the v6.10 Patch Notes by Epic Games. 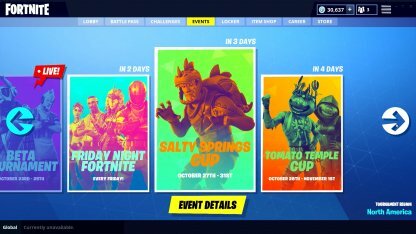 In-Game Tournaments is a new format of competitive gameplay within Fortnite's Battle Royale Game Mode. It is open to all, so anyone from a new player to a seasoned pro can compete! 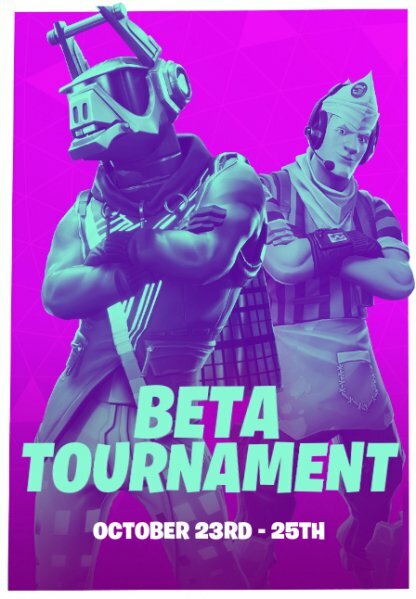 Since this is an open-to-all tournament, it has been decided to allow players to compete using the device of their choice. 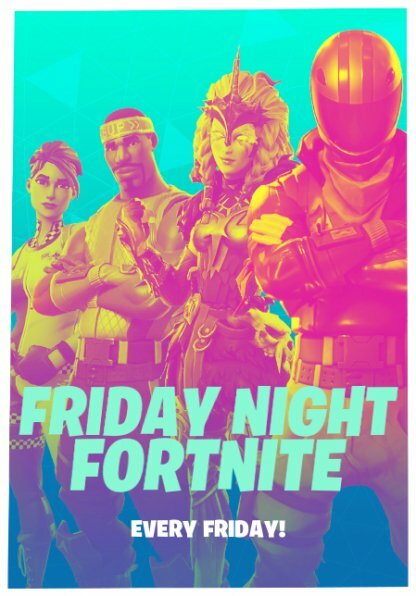 Whether it be on PC, Console, or mobile, anyone can participate! Just be sure to enable crossplay on your platform! 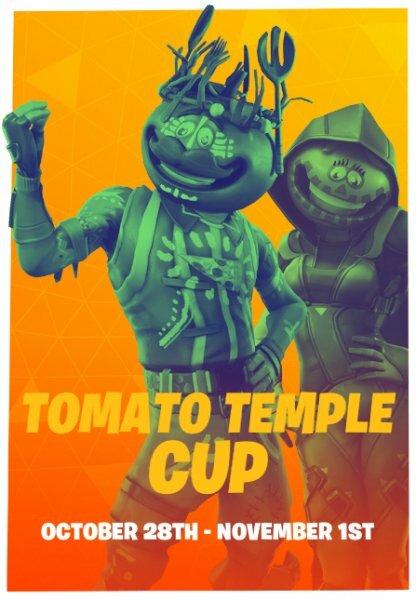 Each In-Game Tournament will be held on specific dates. 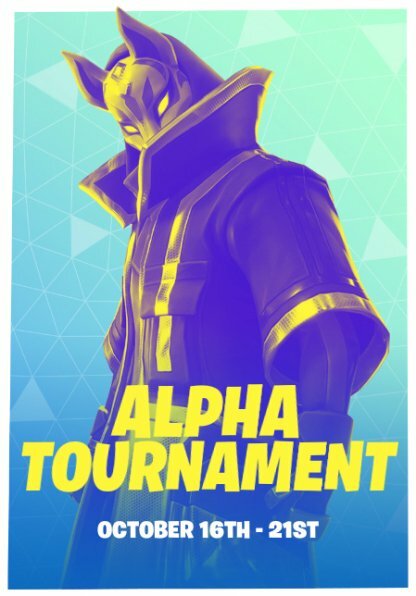 Depending on which tournament you want to join, make sure to check when the competition will run! Tournament times will be scheduled by region. These include NAE, NAW, EU, BR, ASIA, & OCE. Here are the things to remember if you plan on participating during in-game tournaments! In this format, you will not just be able to win via being the last player standing! Here, you will earn points based on how long you have lasted, and how many enemies you have eliminated! The amount of points earned is different per tournament. Players can check specific in-game tournament details to know more about the points system. With this new scoring format introduced, it will be up to you how to approach the battle! You can aggressively eliminate opponents, or sneak around to place in a higher rank! You will be matched with players with a similar skill level based on how well you are doing. This means that you may be matched with stronger players if you are having a particularly easy time, and vice-versa! When you reach a certain score, you will be rewarded with a shiny pin for your accomplishment! These pins will play a big role in the future! 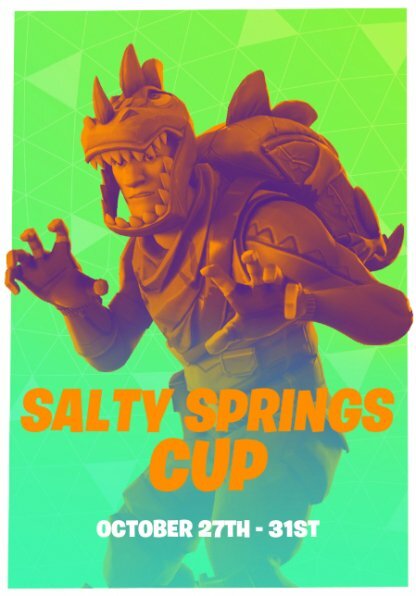 As of now, Epic is planning on how to further improve this competition. The pins you earn during the competition may be how you will proceed to further rounds, and compete more! 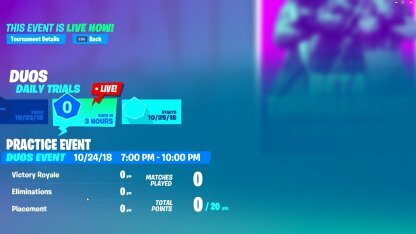 Eligible players can also quality for the 2019 Fortnite World Cup through a "Showdown Royale" event that will be hosted using this in-game tournament system. As of now, the official video released in the v6.10 Patch Notes have been a bit vague, as to what their rewards are. However, this will be updated as soon as more information is confirmed.